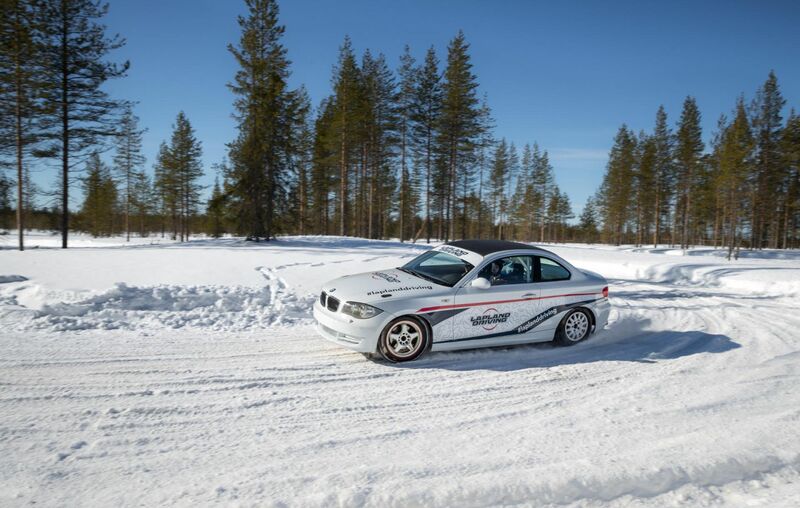 Lapland Driving provides a great diversity of driving events and testing services in Lapland. 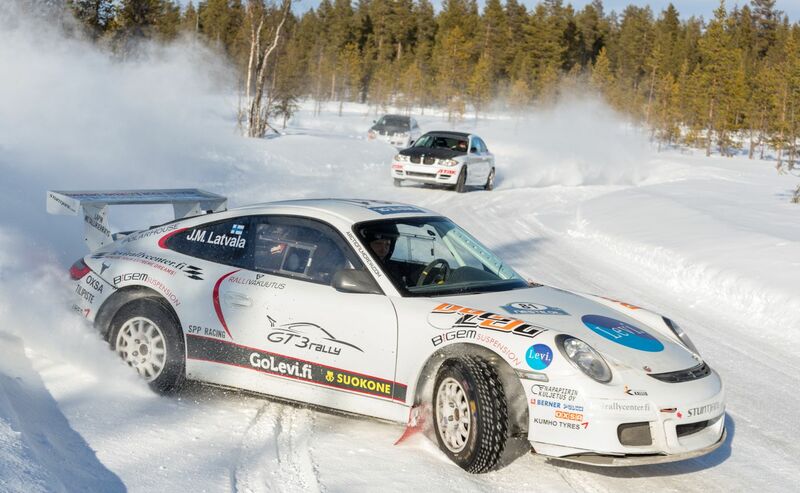 They specialize in organizing driving programs and testing projects, especially in winter conditions. Their professional staff has all-round competence and solid experience in planning and setting up different kinds of driving tracks. At their driving centers, you’ll enjoy high-speed moments and once-in-a-lifetime experiences with program services involving motorsports. They arrange guided driving events and winter driving training; they also lease track areas for driving training and testing, among other things. Their innovative professionals have solid experience in building custom ice and snow tracks. Track engineering pays special attention to the track use versatility, and they modify track surfaces and profiles to meet each of their customers’ needs and wishes as necessary. Most of the driving tracks can be combined. 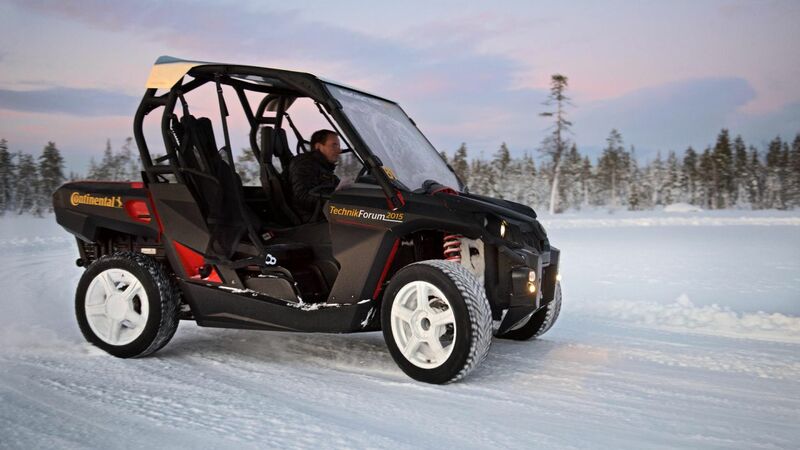 In Lapland, they provide services at three driving centers located in Levi and Rovaniemi. 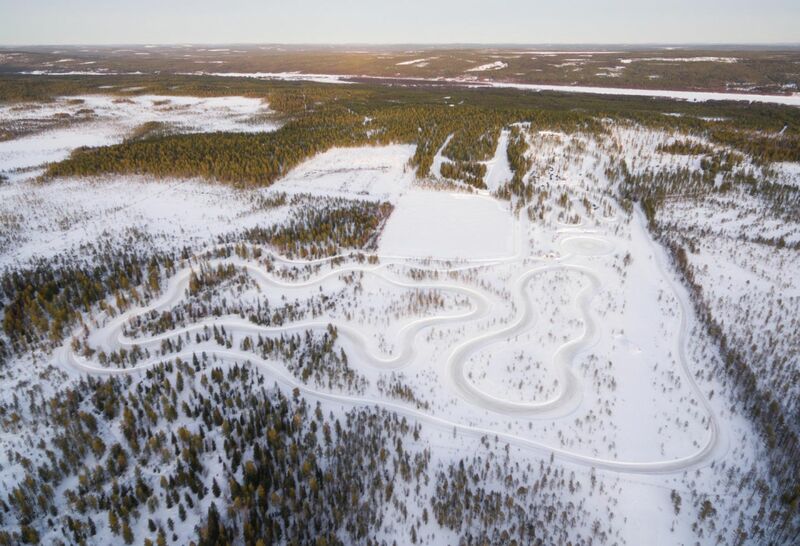 The driving centers in Levi, Levi Rally Center and Area X Levi, are located only 20 minutes by car from the Levi Resort amid Finland’s snowiest landscape. Services are available November–April. Rovaniemi Driving Center is located right on the Arctic Circle only 10 minutes by car from Rovaniemi, the capital of Lapland. Services are available all the year round, including during the summer. For filmmakers, they offer private land areas for filming in the middle of the beautiful nature of Lapland. They have high-quality track areas, well-equipped garages and maintenance shops along with restaurants and office spaces. Their tracks are suitable for all kinds of vehicles: passenger cars, lorries, tractors, snowmobiles, ATVs and motorcycles. 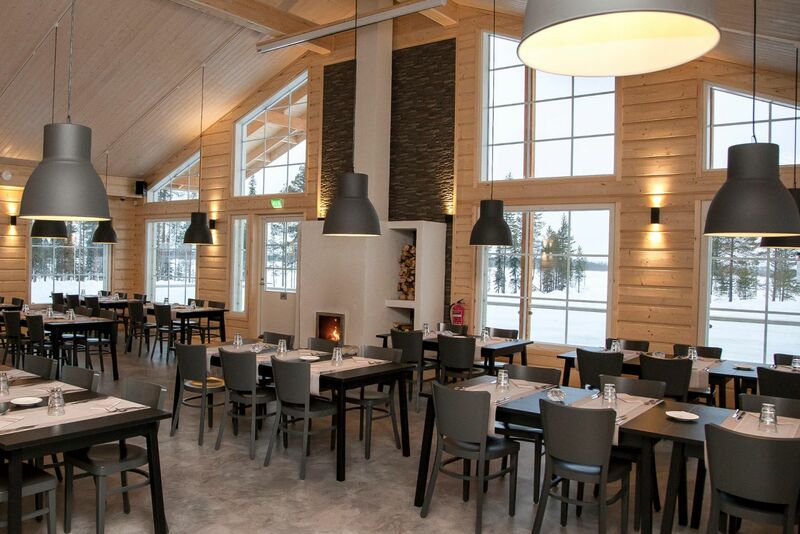 They have long experience with the tourism industry and a wide connection network in Lapland. Their staff has wide experience from the field. They offer also food catering according to customer needs, including outdoors. They provide the perfect settings for a truly memorable filming day.